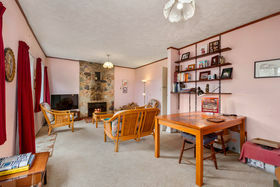 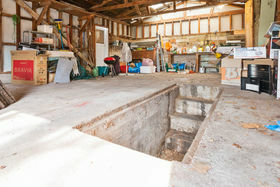 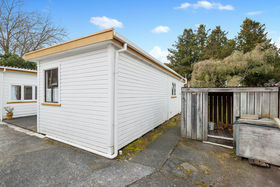 Awesome Location - Great Potential! 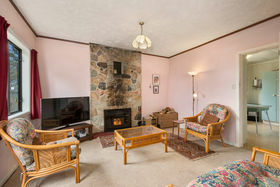 This home has been enjoyed by the owner for over 40 years, so it's your turn - to make memories here at this awesome location in this well-loved and lived in home. 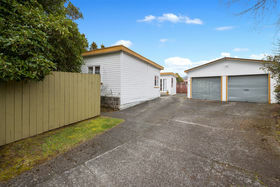 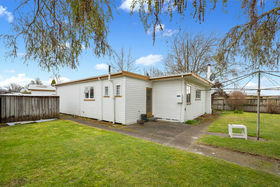 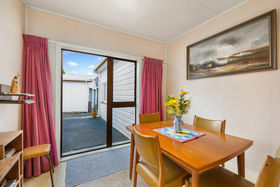 The location is perfect for all the amenities Turangi offers, with the benefit of having an extended back yard to the reserve and playground on your doorstep, shops, medical centre, and just 40 minutes from Taupo. 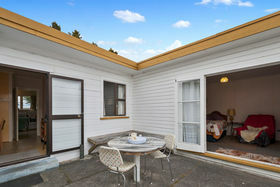 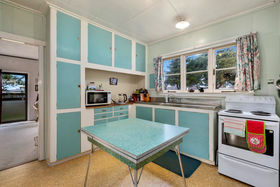 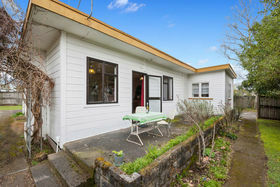 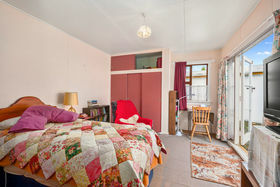 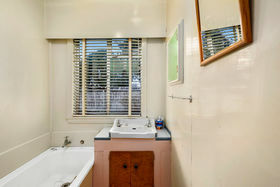 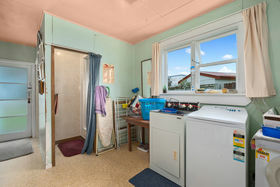 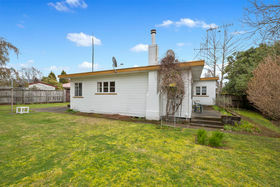 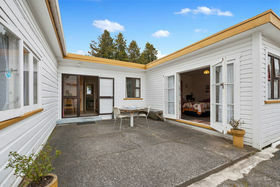 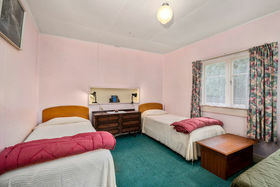 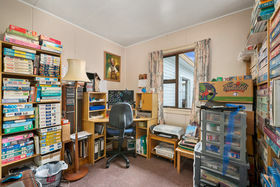 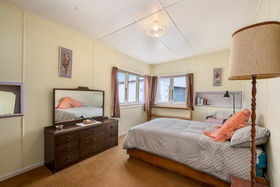 The large family certainly enjoyed the space offered by the four bedrooms, two bathrooms, double garage complete with mechanics pit, and the private sun trapped courtyard, for days of entertainment and fun, after a day out to the ski fields, fly fishing or at the Tokaanu Hot pools, retreat to the heart of the home. 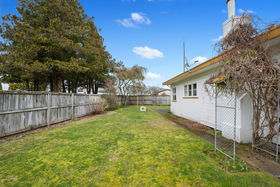 Rejuvenate this Mill house treasure, take action and call today to arrange a viewing time and day that suits you - this one won't last!